School of MIME faculty are leaders in the emerging, interdisciplinary research areas of their fields. 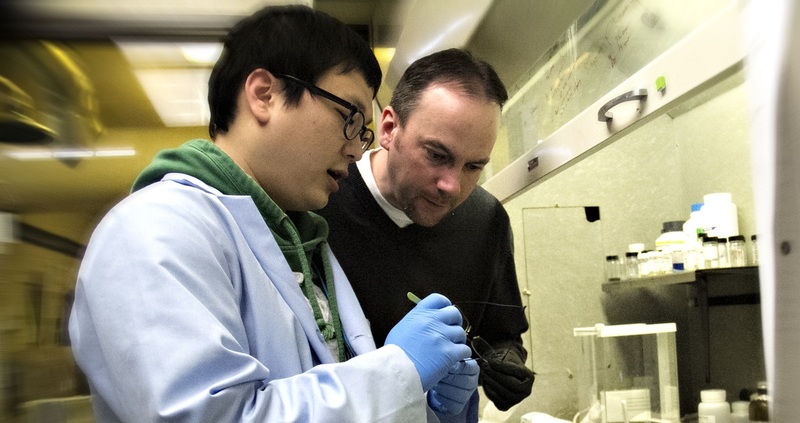 As leaders in the emerging interdisciplinary research areas of their fields, our faculty collectively bring in about $19.6 million annually in research funding, with annual individual expenditures averaging about $310,000. Most MIME-based research is highly collaborative, and we welcome opportunities to apply our problem-solving expertise in industry settings. Graduate students often have key roles in these investigations, and many School of MIME research teams also include undergraduate students.